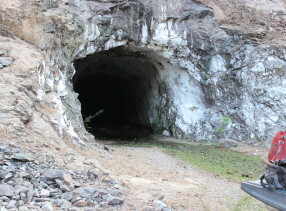 Santana is focused on exploration for silver and gold in Mexico and is currently exploring the Cuitaboca Project in Sinaloa State for the bulk tonnage silver potential in the stock-works of southern and central sectors of the project. Santana will pursue the high grade gold potential in the northern sector as infrastructure in the form of tracks and roadways advance. Located in Sinaloa State, Mexico the Cuitaboca silver + gold District (5,500ha) identifies and provides multiple exploration opportunities. The District is under-explored in modern terms despite geologic likeness to several large mines in Sinaloa and adjoining states. Santana is exploring for large low-sulphidation epithermal silver/gold systems. 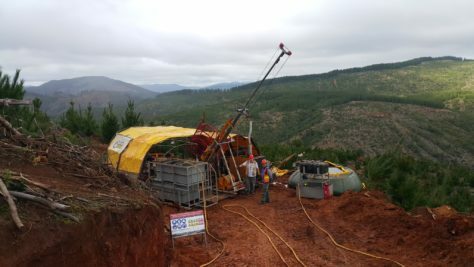 High grade silver (up to 1,485g/t) + gold (up to 3.39g/t) and potential for lower grade bulk tonnage silver in stock-work zones, generally at flexure points in the veins, have been identified in the multiple (repeat) NW-SE trending surface vein exposure over a project north-south distance of >15km. 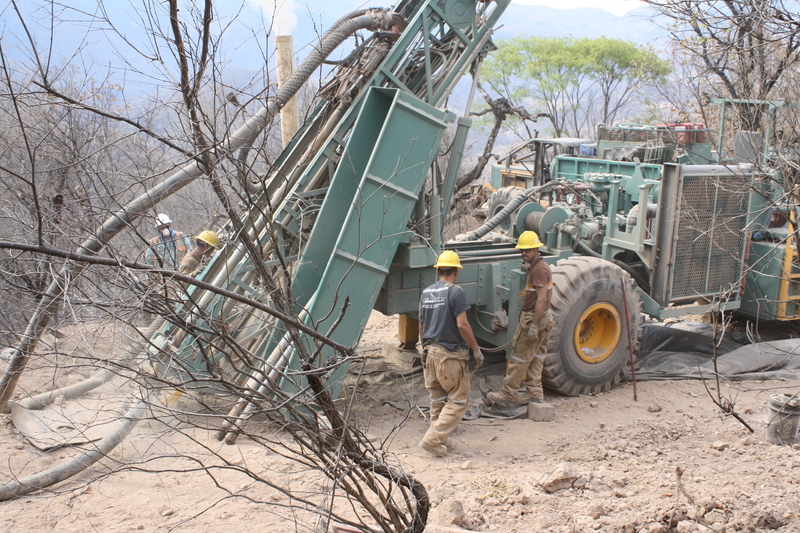 The gold appears in the system and more strongly in the higher elevations of the Northern Sector of the Cuitaboca Project where there are indications of a hydrothermal haematite system. 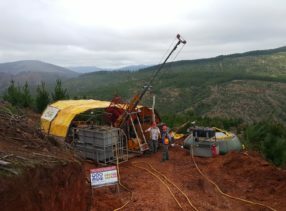 In Chile’s Region VII Santana is undertaking exploration activities for high grade gold at its recently acquired Becker Project.